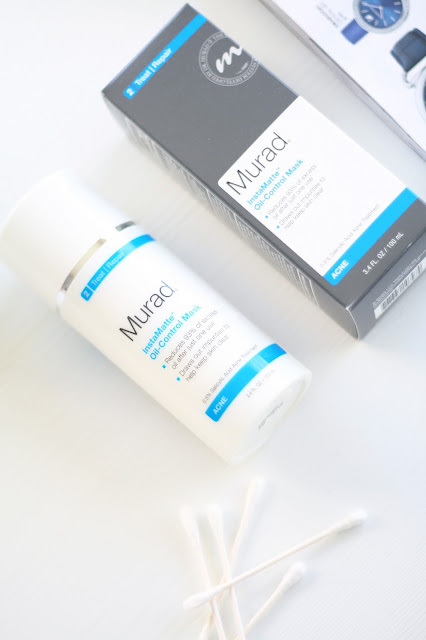 About a month ago I had a facial at a local Massage Envy (really like this place, super relaxing) and the aesthetician used all Murad products tailored to my oily skin. I left with my skin feeling gorgeous and a new face mask which was recommended for my skin. I have used Murad before and this experience has made me fall in love with the brand all over again. Murad - InstaMatte oil-control mask | What does this mask do? 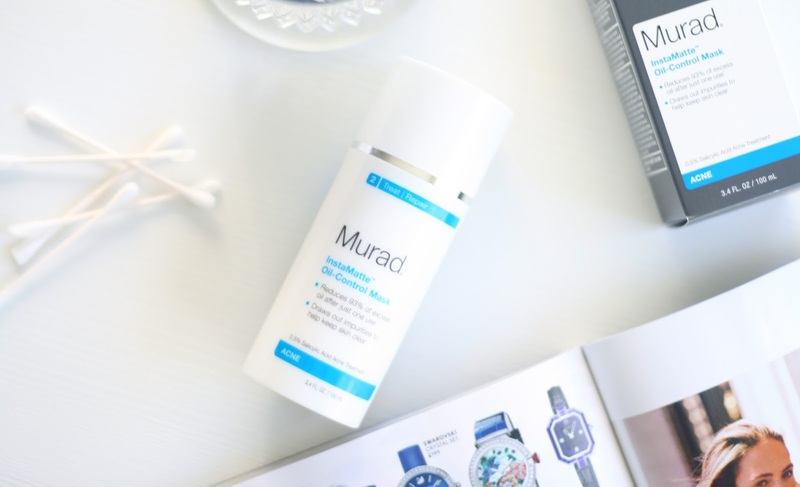 "This deep-cleansing mask immediately dissolves excess oil, prevents breakouts, and provides a long-lasting matte finish. Can also be used as a cleanser for daily oil control." I did try this product as a daily cleanser however because I have sensitive skin it did cause dry patches on my face so I stopped using it for a few days until my skin got back to normal, now I use this as a weekly mask to balance out the oil in my skin. One of the main active ingredients in the product is salicylic acid medicine which helps to clear skin and prevent breakouts, also grapefruit extract which helps tighten the appearance of pores and refresh the skin. I have used this for over a month now and not only is my skin less oily but it looks so clear, I actually feel confident enough to run errands make up free. I can't remember the last time I had a breakout either! If you suffer with acne and oily skin I would definitely recommend this for you as it has helped me so much. 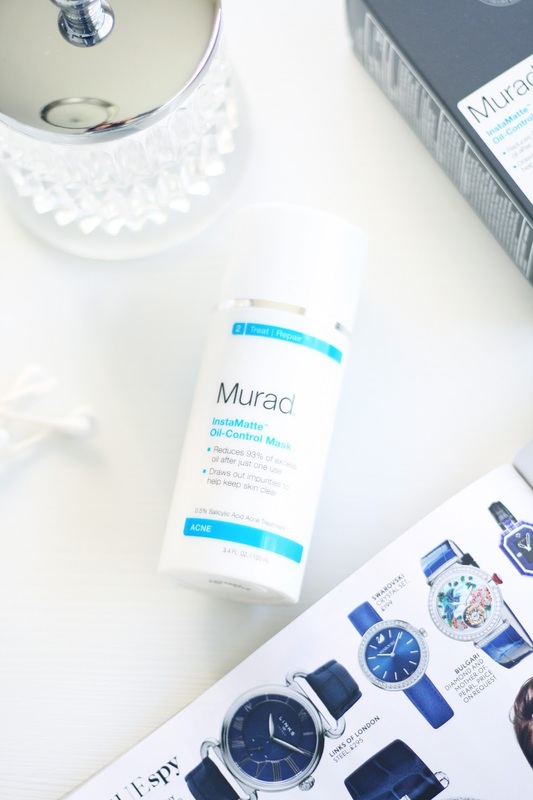 Have you tried Murad before?